This is one of our favorite weeks of the year! We are so excited for all the fun games, songs, skits, and so much more this year for VBS! 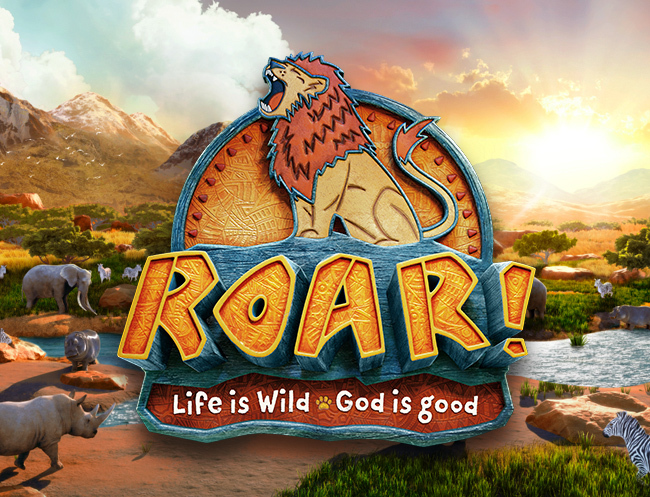 VBS is a FREE event June 10-14, from 9:00am-12:00pm for finishing kinder-5th grade kids! To register for VBS, click HERE and follow the registration instructions! We wouldn't be able to pull off VBS if it weren't for our incredible volunteers! If you are interested in helping, please contact Laschel Fox, our Children's Director, at lfox@bulverdebaptist.com or click HERE for Volunteer Registration!